My Blogger Buzz: How to Check Blog on Different Screen Resolutions? How to Check Blog on Different Screen Resolutions? Immediately after designing blog or website the very first thing we want to do is to check the blog layout on different resolutions to find out, whether the blog display completely or featuring half layout. 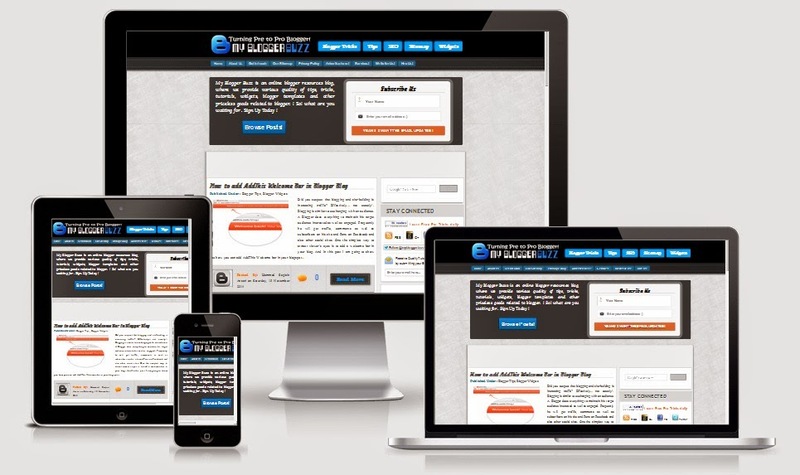 Many people choose any blogger template which damage or partially seen on multiple devices. Whilst it is so necessary for every blogger and webmaster to check on his/her blog look on different resolutions. For anyone who is curious to find out why we have to have choose that template that supports multiple resolutions? We already know that you have more than hundred devices for accessing web. All of them have unique screens quality e. g Laptop, Netbook have unique style monitor than PC computer same in the case most of men and women using Apple ipad and Iphone which have its own screen quality. As in the above para we have discussed little bit about the issue, bloggers should keep specific blog resolution so that it gives perfect looks in every device screen. Have you ever thought ? our blog and website can be viewed by different screen resolutions like Ipad, Iphone, android and Mac. And if we have not customized it yet for all these latest devices screens resolutions, it is clear, that we are losing huge traffic from search engine. Because no one like a website if it does not look perfectly on the screen. They will cancel or exit from our blog and will go anywhere else for finding the information. So in this way, we will not get all those visitors who are used Iphone, Ipad, Android and Mac technology devices.Therefore i have listed couple of tools below which will test your blog in different screen resolutions. Am i Responsive is the best tool to test your blog whether it is responsive or simple layout design. It is a tool by which we could easily find out the looks of the website that how it will be display on different devices screens. So it is indeed a great tool which provides awesome opportunity to test your blog screen resolutions in different devices like mobile, android and mac, and Ipad screen. 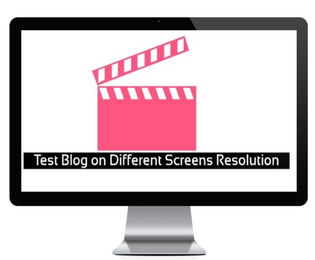 Screenfly is another top online tools help in checking blog in different screen resolutions. Screen provides various screens of different devices. On visiting this tool first it will ask to enter blog url. After that it will give you a complete collection of different screens to view your blog and see how it looks on latest technology screen. CyberCrab is yet another similar tool to screenfy which show blog on different devices screen resolution. This tool give a huge list of all available latest devices screens format. It will not only help to you view your blog but also suggest to increase or decrease blog layout to give perfect resolution. So these are the top 3 tools to check your site's responsiveness and I hope you like this post. Now It's your turn to share this post with your friends and write your views in comments till then Happy Checking!